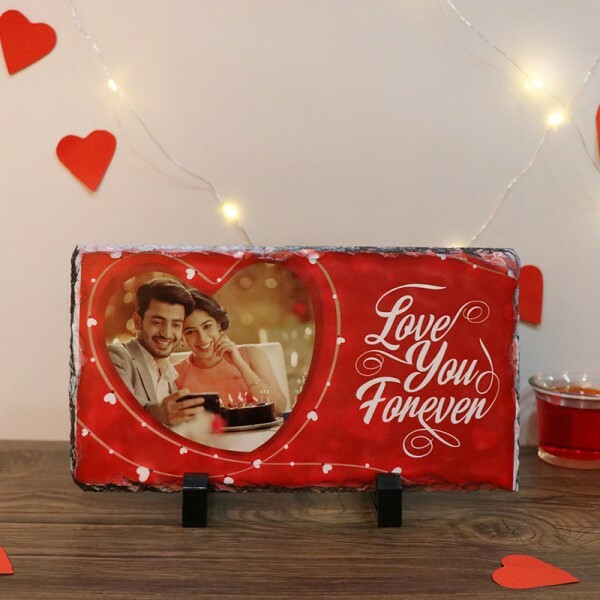 Let your beloved know, they hold a special place in your heart by exemplifying your feelings with an inimitable, enormously elegant rectangular photo stone. You can get it personalized with your favorite captured photo to express your deepest emotions. This dazzling rectangular shaped photo stone is worth a buy.